Everybody knows that different colours elicit particular emotions from the viewer. Colours carry their own specific connotations, and will therefore impact audiences in specific ways. This is exploited by different companies and brands to produce a desired response from their target market and customers. IFAs are no exception. Blue is the most popular, “favourite colour” amongst men and women. 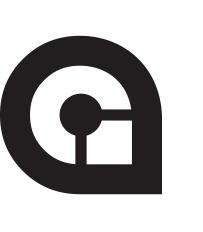 It communicates professionalism, and often conveys a corporate feel whilst retaining a degree of warmth. It carries a sense of intellectualism and expertise. However, many IFAs feel that when it comes to branding their business, they’re stuck with blue – and perhaps a select few others. If you’re looking to rebrand your financial firm, I have good news. 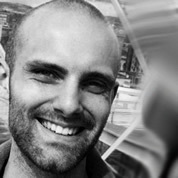 You have more creative options open to you than many IFAs think! 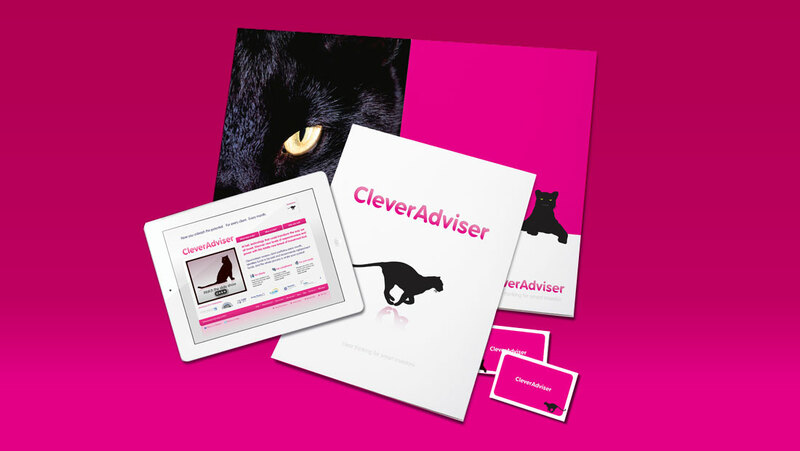 For instance, check out Clever Adviser with their pink and black colour scheme. This blends different connotations of the CleverAdviser brand which are somewhat held in tension; conveying sleekness, passion and energy on the one hand, along with care, sympathy and understanding on the other. Another IFA bucking the trend is Paradigm Norton. They employ deep purple to convey calmness, and to soothe; whilst also using black to communicate high value, and sophistication. Different shades of grey are used to convey a sense of balance, stability and impartiality. Finally, Cavendish Medical utilises beige to show flexibility, dependability and neutrality. Various shades of brown also come into play to convey steadfastness, honesty and security. The combinations, and possibilities, are numerous and powerful – enabling you to further distinguish yourself in a crowded marketplace.